In stock -This product will ship today if ordered within the next 8 hours and 58 minutes. 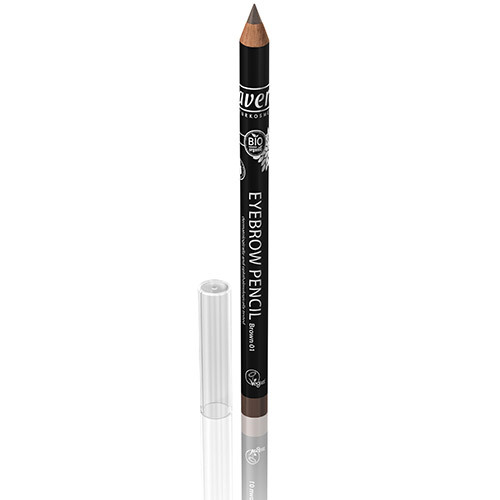 lavera Eyebrow Pencil - Brown 01 is a 100% natural eyebrow pencil is formulated with pure ingredients such as jojoba oil and shea butter, which leave your skin deeply moisturised and soft. Hydrogenated Jojoba Oil, Caprylic/Capric Triglyceride, Simmondsia Chinensis (Jojoba) Seed Oil*, Hydrogenated Vegetable Oil, Butyrospermum Parkii (Shea Butter)*, Canola Oil, Copernicia Cerifera (Carnauba) Wax*, Glyceryl Caprylate, Euphorbia Cerifera (Candelilla) Wax, Tocopherol, Helianthus Annuus (Sunflower) Seed Oil, Ascorbyl Palmitate, [+/- Mica (CI 77019), Iron Oxide (CI 77491), Iron Oxide (CI 77492), Iron Oxide (CI 77499), Titanium Dioxide (CI 77891)]. 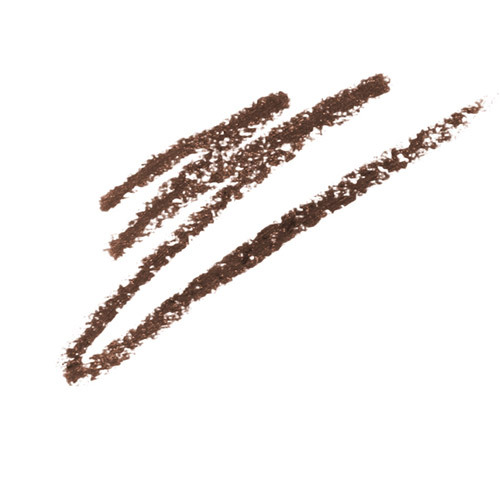 Fill, define and colour the brows. Below are reviews of lavera Eyebrow Pencil - Brown 01 - 1.14g by bodykind customers. If you have tried this product we'd love to hear what you think so please leave a review.